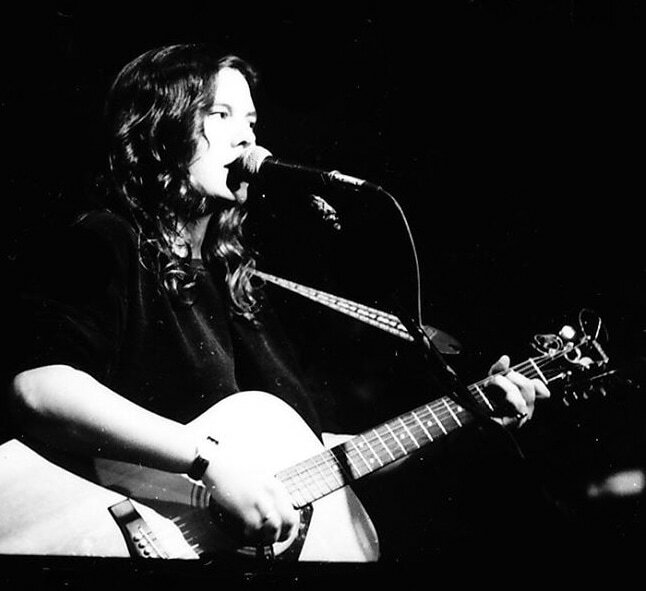 Ann Mosey began performing in clubs and cafes around her hometown of Austin, Texas, and all over the Hudson River Valley in New York during her college years, opening for Ani Difranco on several occasions. After graduating from Vassar College, she headed to Seattle, Washington, where she was signed to Crunch Melody Records in the 90's, and then after it folded she started Little Sureshot Records. Ann moved back to Austin in 2012 and has started performing live again in 2017. Follow the Ann Mosey Facebook page​ to get notified of news and upcoming shows. 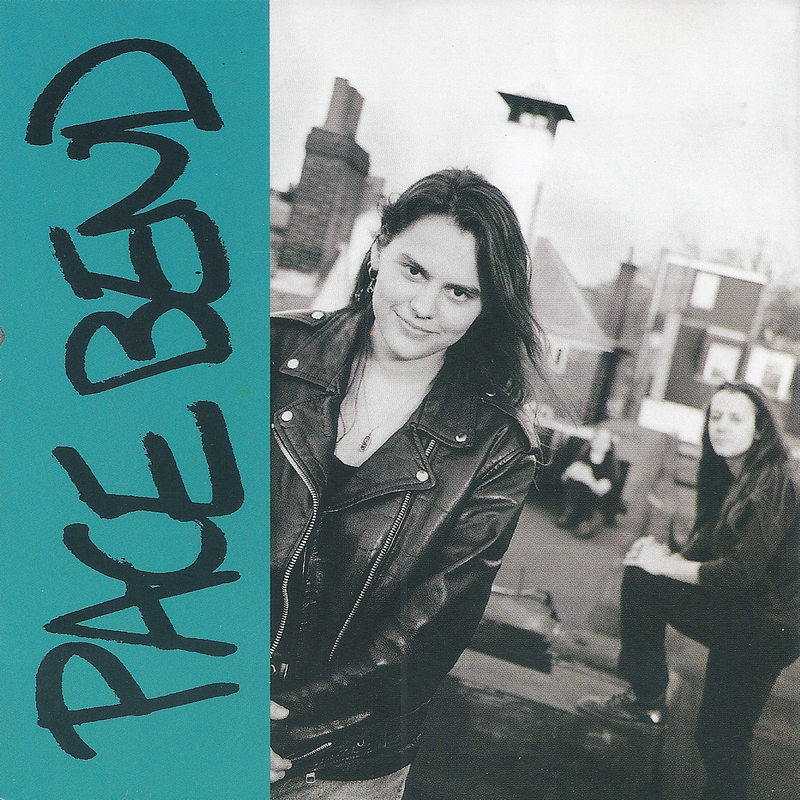 Ann founded her first band, Pace Bend in 1993. Her band was named after Pace Bend Park on Lake Travis outside of Austin, Texas, which is a great place to relax on a raft in the sun. UkeTrance was the brainchild of Ukulele Freedom Front founder Mark Scott, who renamed himself Jacob Austin, and Ann's alter-ego Ann Austin. They played in cafes and on beaches around Seattle and recorded a 16-song album called "Ukenfeelit" in Ann's bedroom on a Tascam 4-track using mostly acoustic instruments and kitchen utensils. Eventually they went electric and Ann played a baritone uke through a bass amp and Jacob alternated between his Martin soprano uke and an experimental electric uke. Their shows were quite memorable and featured wacky costumes, improved music, and wild dancing. Ann left the band to focus on Pace Bend and Jacob continued to make music will fellow kindred ukulele spirits. Jacob passed away in 2015 and he is deeply missed. Ann has been known to pick up a uke now and then. Read more about UkeTrance.